The communication between MESA-7 and the Military have been cut off. You, Frank and rest of your squad (Bravo Team) have been sent in to figure out why MESA-7 got into deep silence. On the way you will fight against numerous of Undead Creatures and also your Biggest enemy Black-Ops. Whoo!! Finally fixed the Menu! :D And the coop also work perfectly hehe :) Thanks for GrimReaper217 for checking it ^^ anyway, now i'm working on the sentrys. 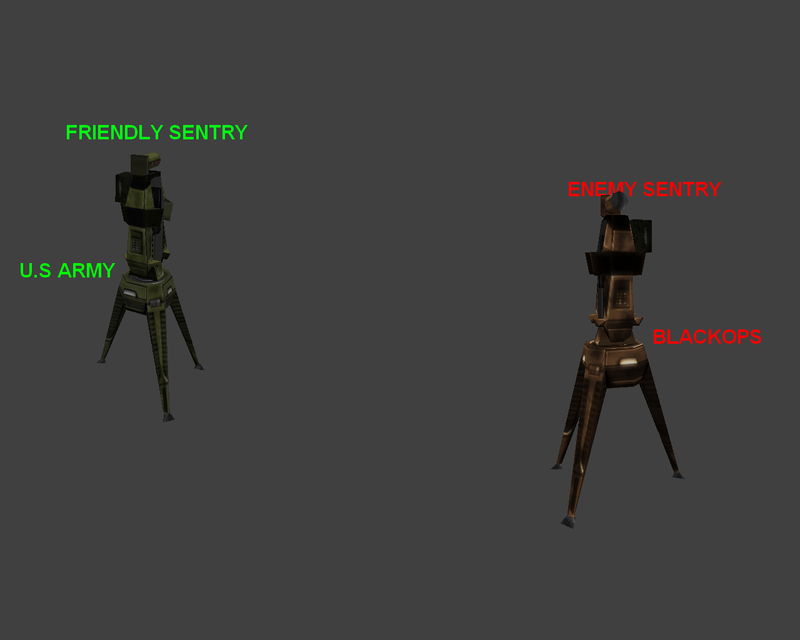 And they work perfectly hehe :D The sentrys also have new sounds. Going to release the video later today when i'm done with demo level with the sentrys. Also, I'm giving a big thank you for HLC for making this site available to see :) The site is atm being updated by me "Jonny". So you will see some small bugs and such here. 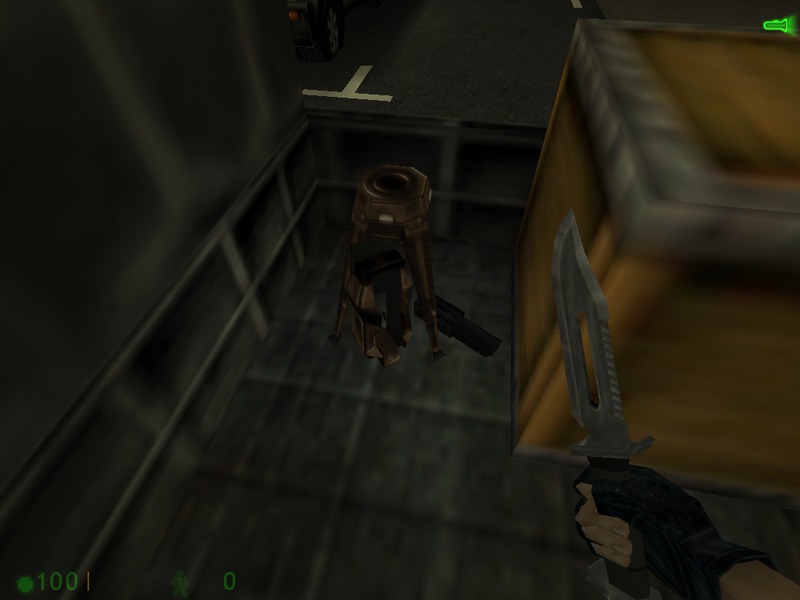 MESA-7 is a Modification for Half-Life 1 coded from scratch. 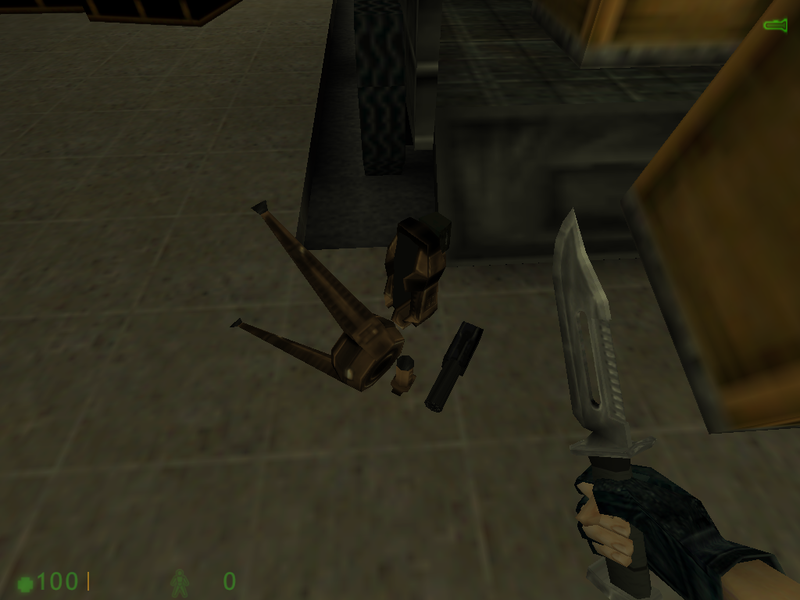 MESA-7 is not in anyway related with Half-Life World. But there is still a Black-Mesa in MESA-7 but its not like in Half-Life (Its just a military research Facility). MESA-7 and Black-Ops is 2 Organisations that hates each other but Black-Ops mostly hate the Military. (Warning: Spoiler!!) Black-Ops Mission is to grant power and they will in anyway destroy their enemy's. They are the most powerful Organisation that hire and recruit many Mercenaries to do the job for them.